You might be surprised to see some of the new changes we’ve been working on for the past few weeks (if you don’t see anything different yet, just refresh your page). For one, we have revamped the entire color scheme (what were we thinking, right?). We took that dreary combination of grays, oranges and blues we had, threw it out the window, and designed the website from scratch! Cosmetic changes aside, we have also completely changed our registration process, which was an admittedly tedious process that took way too long. From the five-step process we had before, we only kept two. And to make your job hunt even easier, we’re working hard on integration with social media accounts, such as Linkedin. 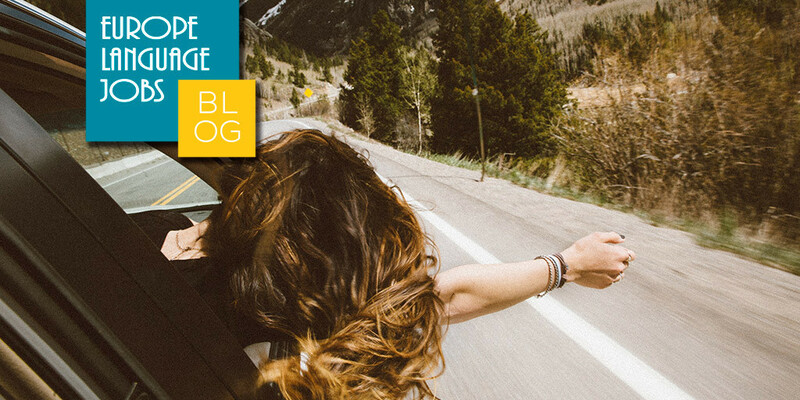 Since our last blog entry, we have added 16 new companies, and over 200 new job offers! We've been growing faster by the week, and it's all thanks to you. Germany is one of the most popular destinations in Europe. 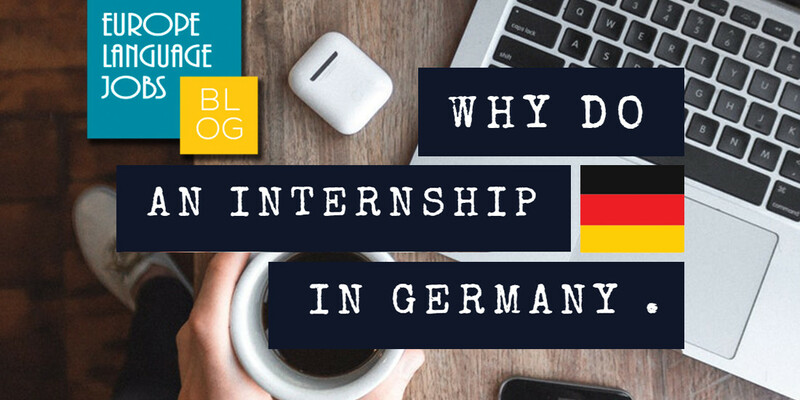 Here are some of the best reasons why to do an internship in Germany and follow the crowd. For final year students, there's a lot to think about! 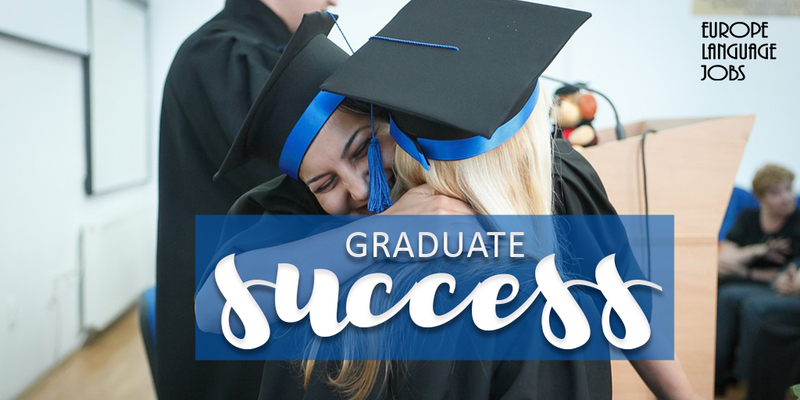 Before exam period, follow these tips to be prepared for life after graduation.